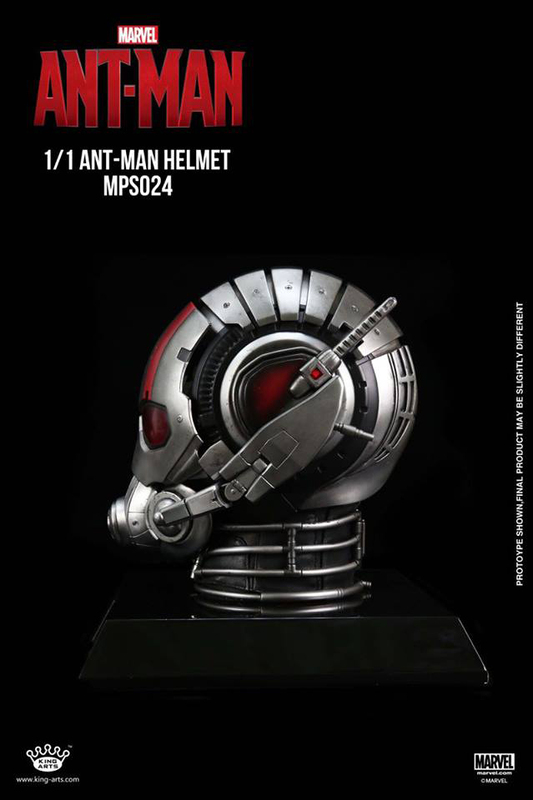 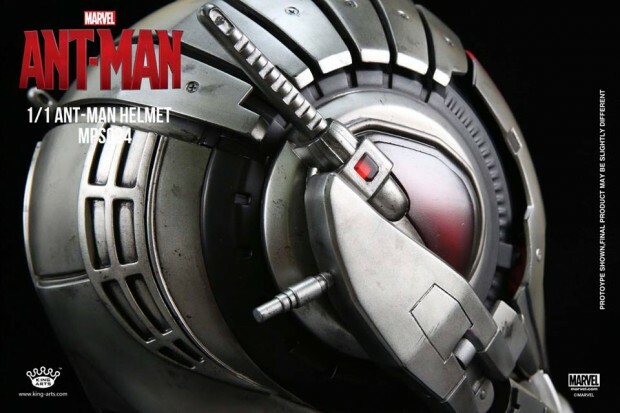 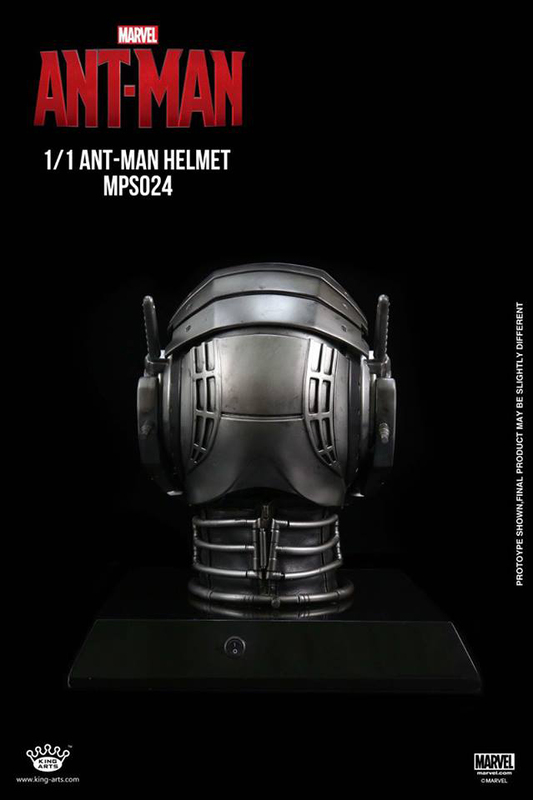 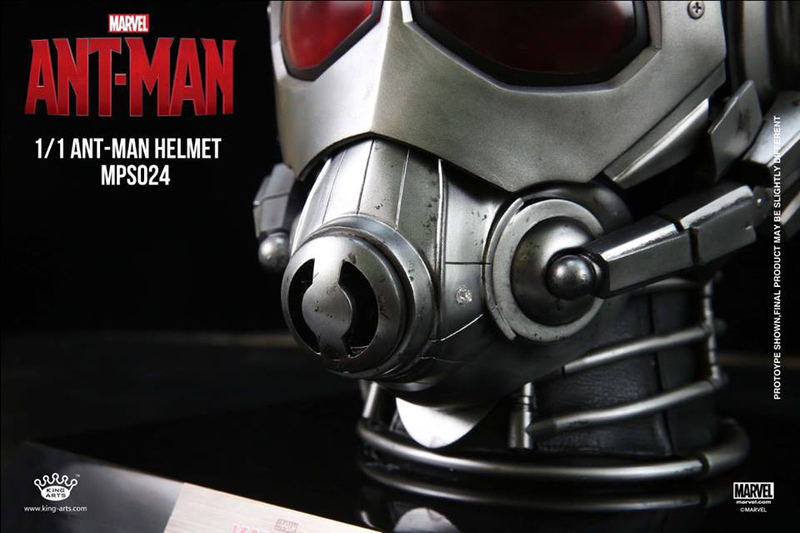 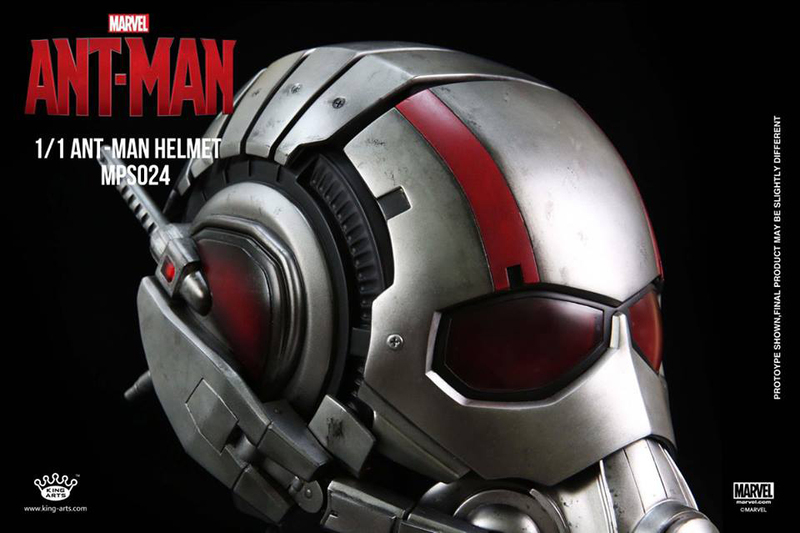 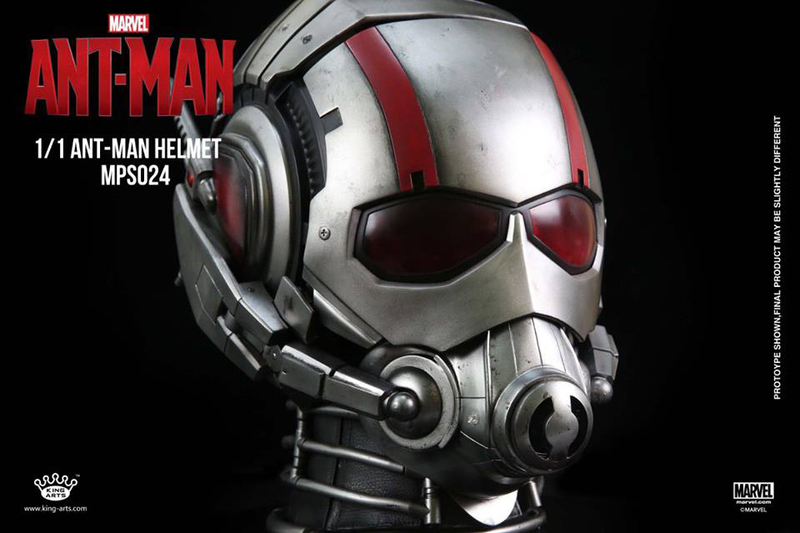 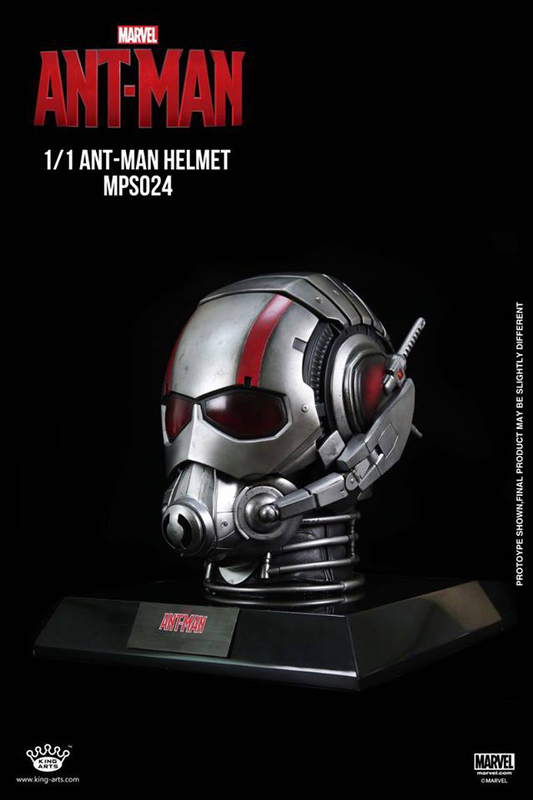 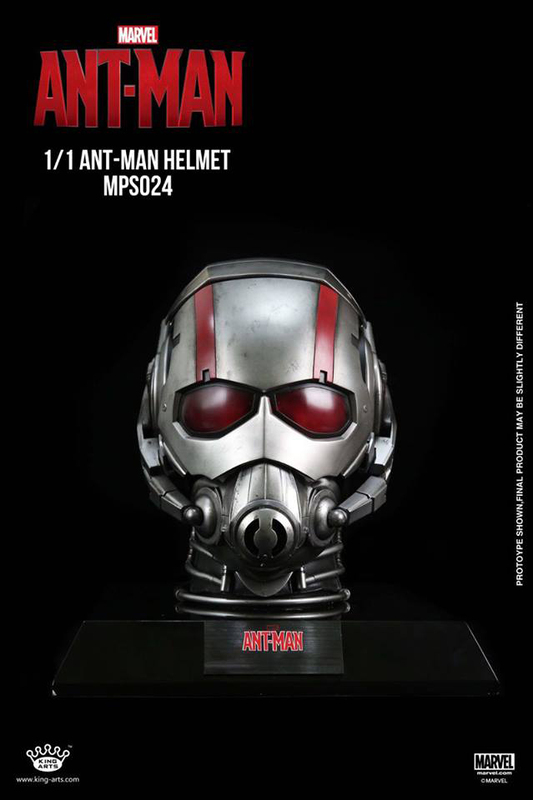 King Arts’ awesome 1:1 scale Ant-Man helmet is not ant-sized, although it would be nice if it came with a tiny version. 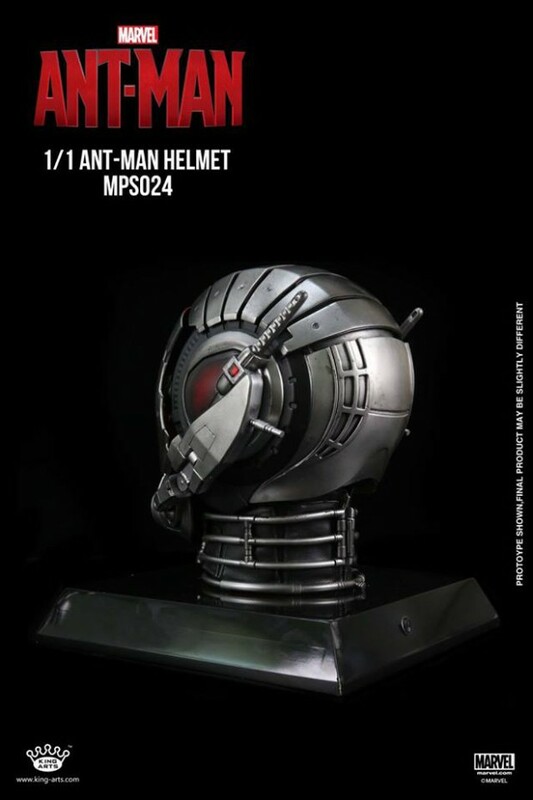 It’s also not meant to be worn, what with it weighing almost 9 lb. 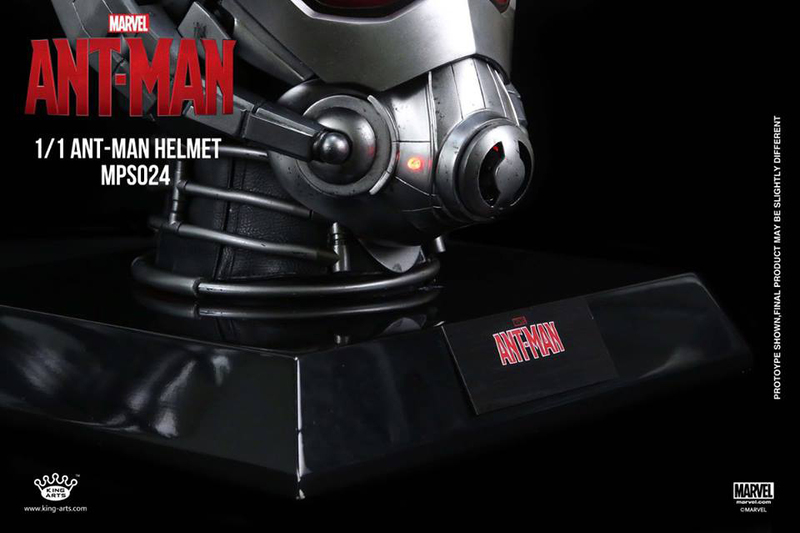 There are also LEDs installed where your eyes, ears, and mouth would be. You can pre-order it from Play-Asia for $345 (USD).